Crystal Mountain is the most popular 4-season resort in the mid-west. 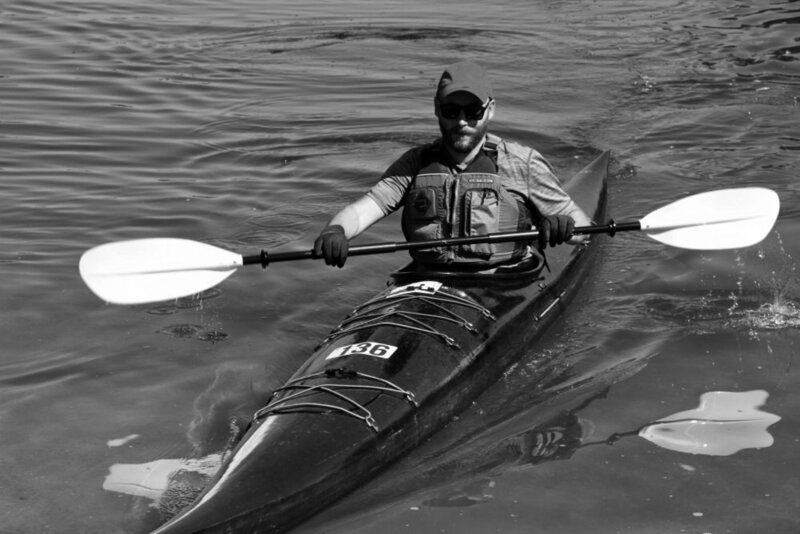 The resort is host to many activities. Circulating visitors effectively on foot and by car is critical to ensuring positive experiences. Gene worked to develop pedestrian and vehicular guides as well as identity signage to clarify wayfinding throughout new resort additions – a spa, a condo community and a hotel. These signage elements speak to the character of each new addition while complimenting existing sign systems. 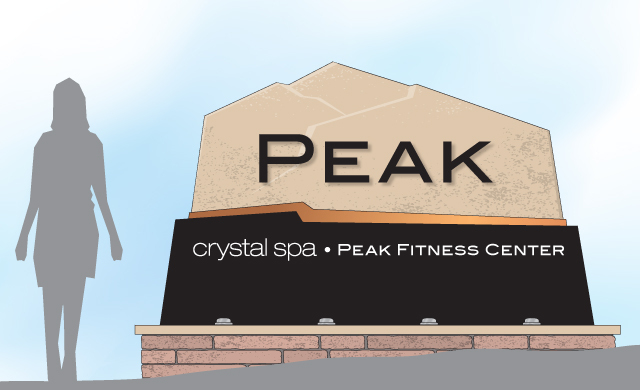 Peak building ID with Spa and Fitness Center identifiers. Exterior vehicular elements identify parking opportunities and buildings. Pedestrian guides tie the campus together and keep visitors on the right track. 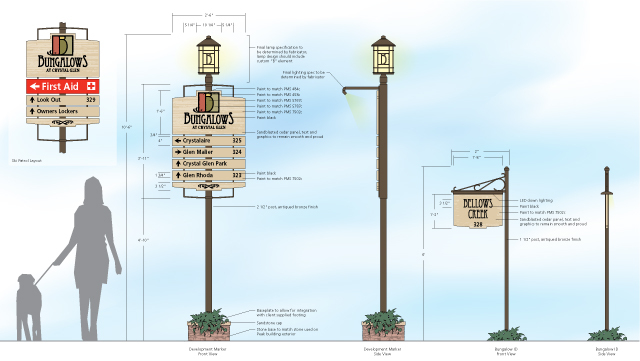 Pedestrian signs help circulate visitors within Crystal Glen, a new condo community. These signs identify entrances and support the architectural character of the Hamlet Hotel at the Crystal Mountain Resort. Detailed specification ensure that design intent is fully realized during fabrication. Work completed while employed by Corbin Design.